Home » Miscellaneous News » Fall RECRUITING – NEW ROWERS, TRY IT FREE FOR THE FIRST WEEK! 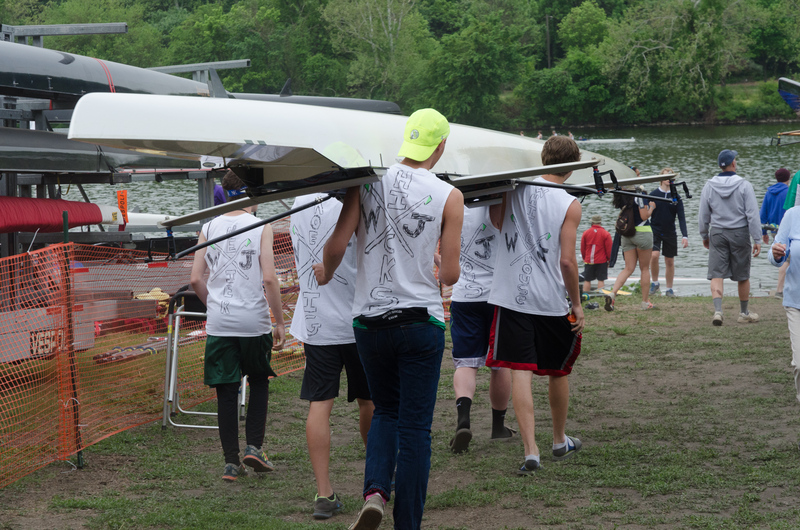 WJ Crew is a club team made up of rowers who attend Walter Johnson High School. We are in the Washington Metropolitan Interscholastic Rowing Association (WMIRA), a 12 school regional league. WJ Crew had over 70 rowers in spring 2018, but we still have room to grow! So, we are offering the week of September 17-21 as an opportunity to try it out without any financial commitment. Come to a week of practice and then decide if you want to register as a novice rower at our reduced novice rower rate. 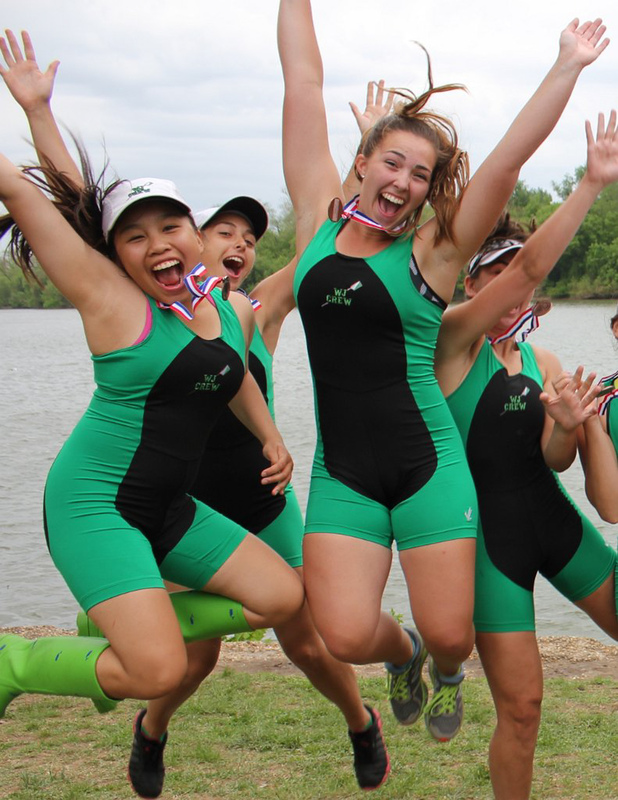 If you join, you must submit a US Rowing Waiver and complete an MCPS physical form, or equivalent. INDIVIDUALIZED ATTENTION: With 5 coaches, rowers receive individualized attention and advance quickly. 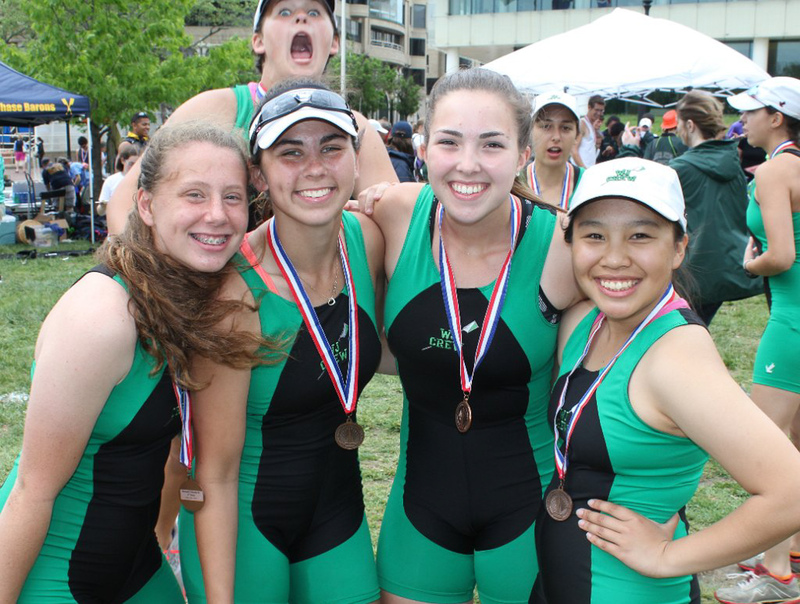 Few rowers have rowing experience before joining WJ Crew. Our coaches teach the fundamentals, three are former WJ Crew rowers who have returned from college rowing to coach the team. Coaches teach rowing fundamentals while training for excellence. WJ Crew is a NO-CUT team. Everyone rows, everyone competes. BOATHOUSE: Our on-the-water training home is the Bladensburg Waterfront Park, about a 30 minute ride around the beltway. 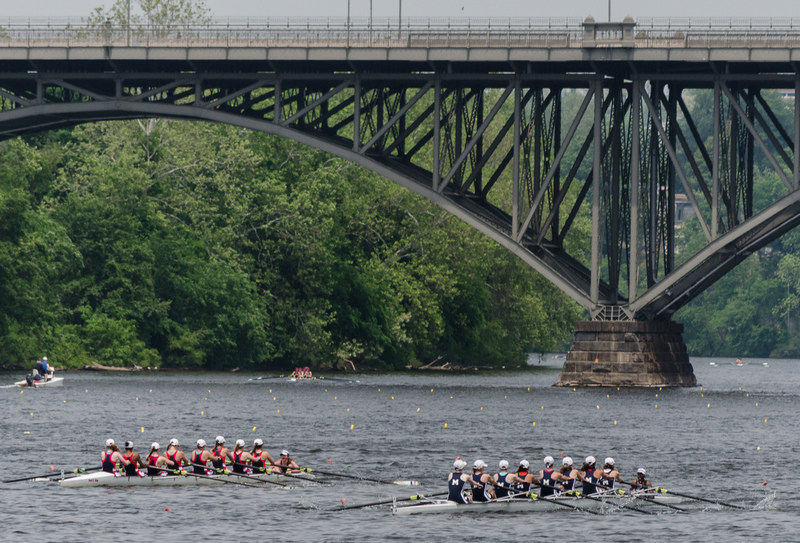 We share our boathouse with teams from DeMatha, Bullis, The Heights School, Elizabeth Seton, Churchill, and Blair high schools as well as Catholic University and UMD. Bus transportation is provided for after school practices. SEASON: Crew can be a 3 season sport. Fall season (Sept-November) and Spring season (March-May) are on the water. We also offer the option of Winter Conditioning, which includes membership to the Washington Sports Club next to the school and coach supervised practices on weights and ergs (our rowing machines). 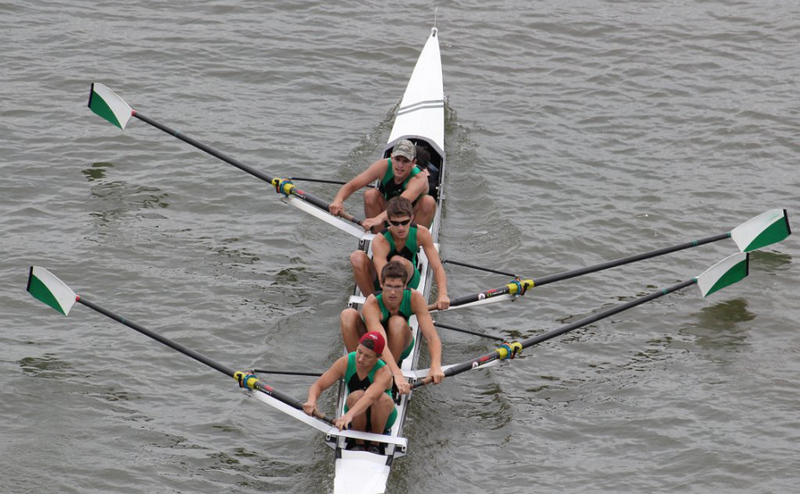 The Varsity Team participates in 6 regattas (races) in the fall and about 8 in the spring. Our Novice Team will participate in one or two regattas this fall, and in most regattas in the spring. PRACTICES: During the Spring and Fall seasons, water practices are held Mondays, Tuesdays, Thursdays and Fridays at the boathouse. Buses leave WJHS at 2:45 and return at 7:00. Wednesdays are reserved for shorter land practices at WJ. Saturdays the team either practices at the boathouse or races. 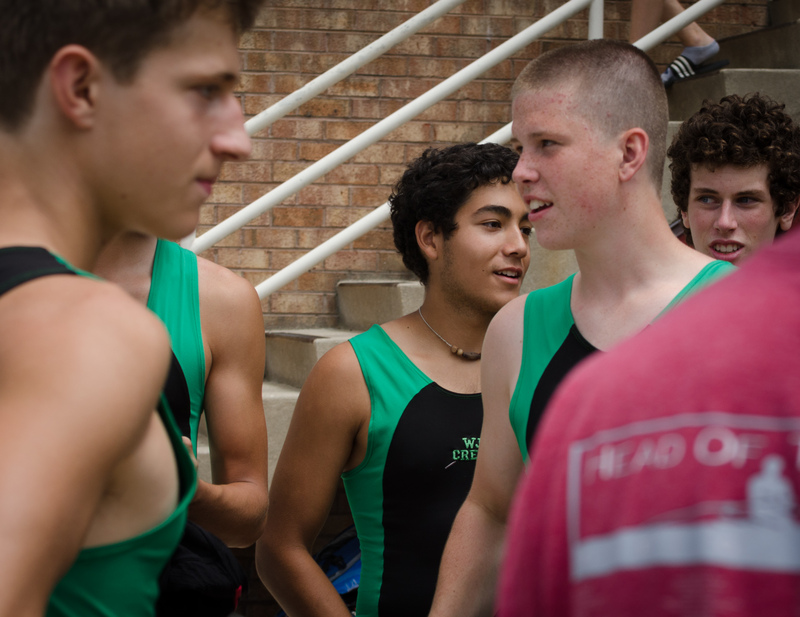 SUCCESSES: Our rowers develop sportsmanship, leadership, and time management skills. In addition to medals and trophies, we have several athletes and boats that have been awarded ALL Met by the Washington Post. 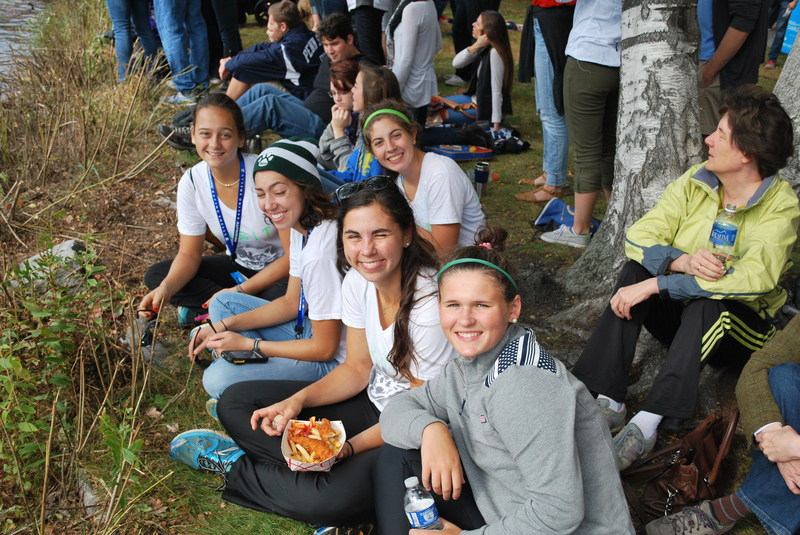 Our rowers have vast interests beyond crew and are involved in band, orchestra, honor societies and APEX to name a few. COLLEGES LOVE ROWERS: WJ Crew members have attended or are attending: Boston University, University of Pennsylvania, Cornell, Ithaca College, LaSalle University, LeHigh University, Northeastern, Marist, MIT, Stanford University, University of California Davis, University of Colorado, University of Tennessee, University of Maryland, University of Washington, United States Naval Academy, Oregon State University, St Johns University, Wake Forest, and Washington College, and more. COSTS: Crew is not supported by Montgomery County Schools. As a private non-profit 501(c)(3) club we support our coaches, our equipment, and our transportation – so crew costs about as much as other travel sports teams. Fall season for novice rowers will be $785. Additional costs could include a uniform shirt for regattas (approximately $25) and optional WJ Crew gear.